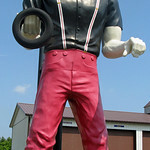 With the new addition of 2 muffler men from Pennsylvania on our recent excursion to visit the Bedford Coffee Pot, my little collection of photos has grown. 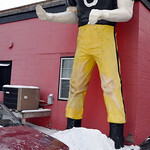 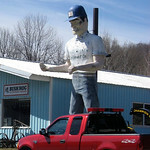 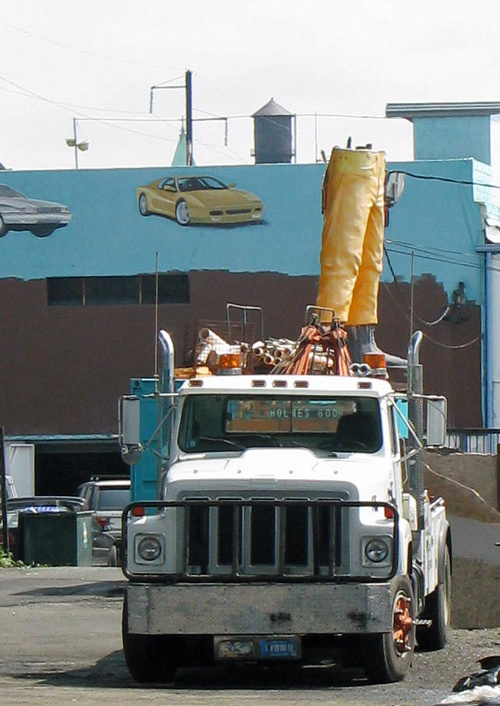 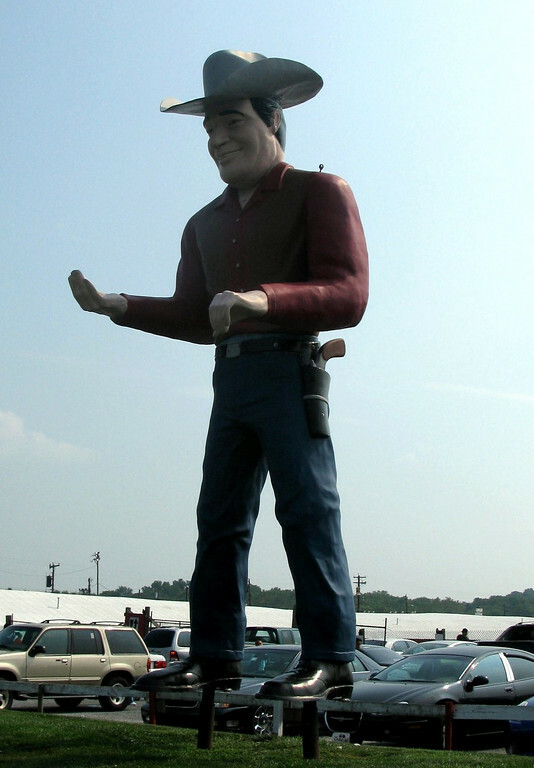 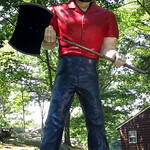 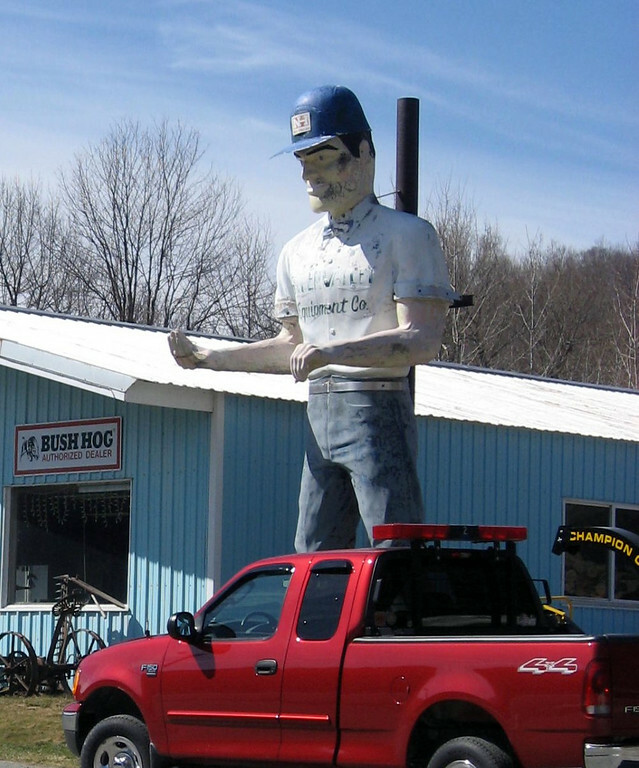 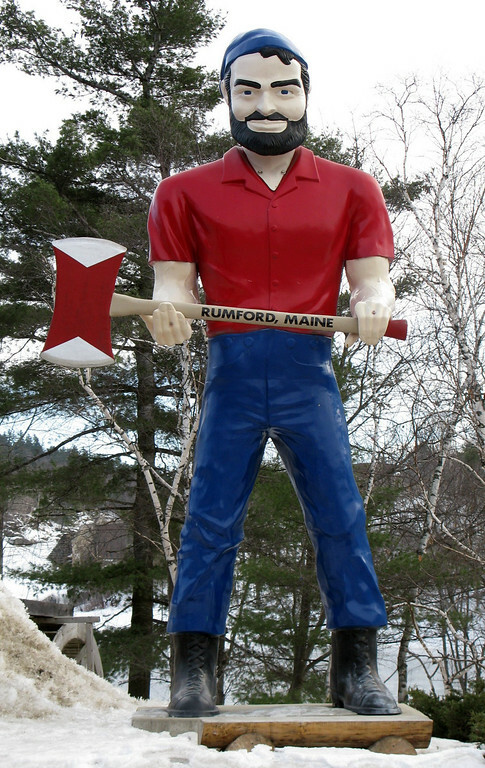 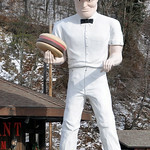 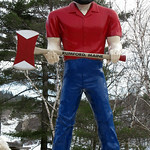 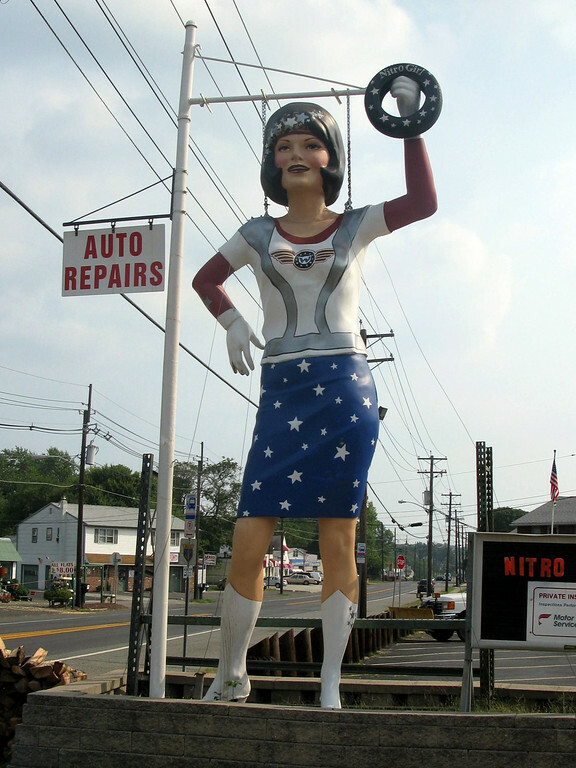 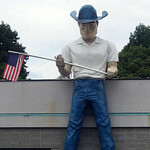 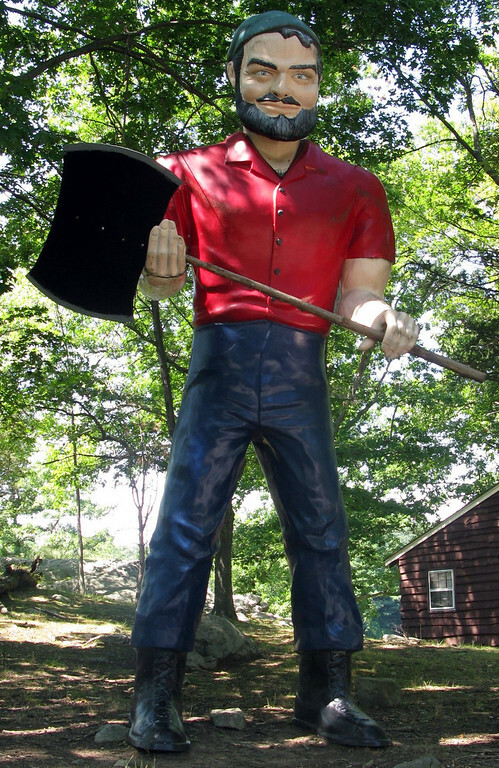 I’m pretty sure the first Muffler Man I photographed was back in March of 2007 while on a cold ride around the Mohawk Trail in Massachusetts. 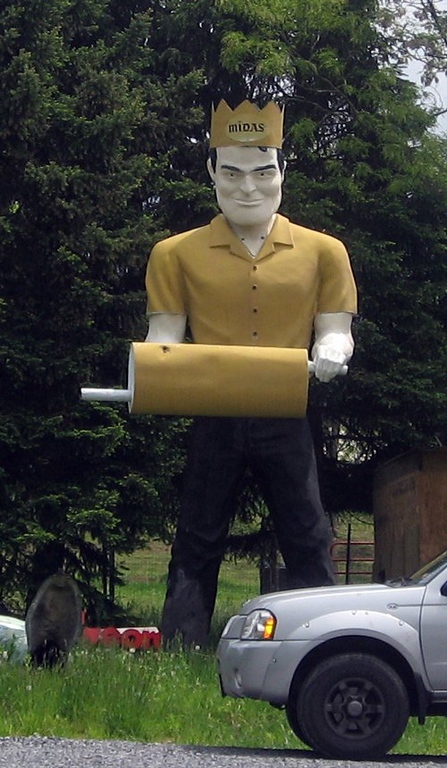 Now I never leave home on a trip without first checking to see if I’ll be near one. 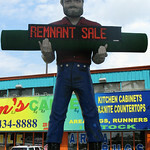 They just represent a fading piece of Americana I want to capture. 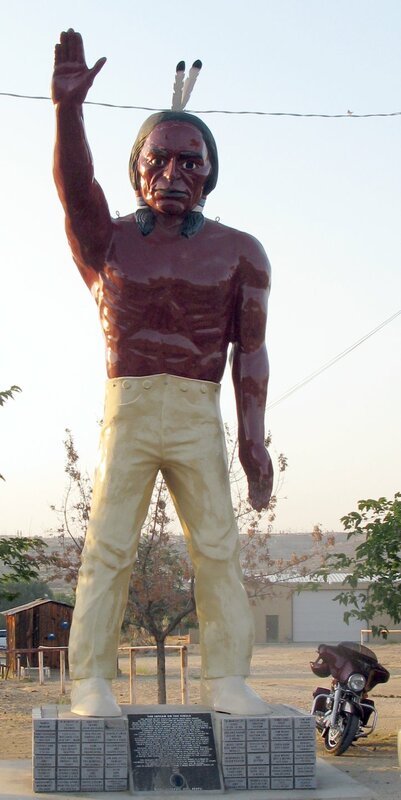 There are only so many left and I want t see them all! 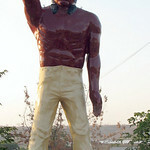 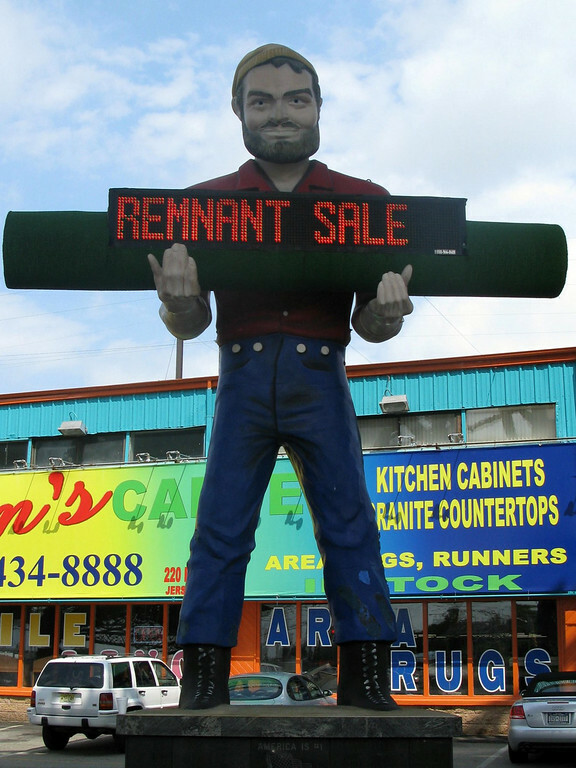 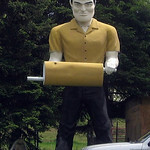 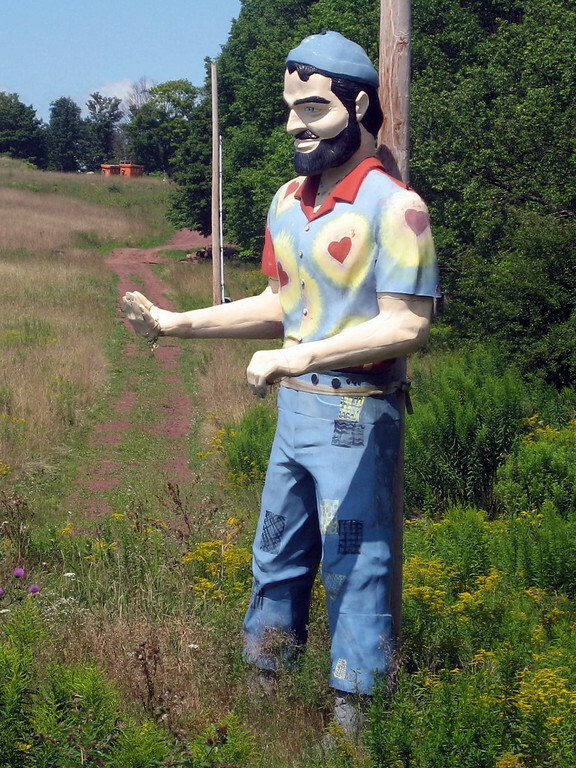 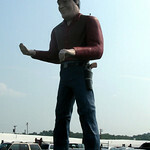 For more information on Muffler Men and their whereabouts, visit RoadsideAmerica.com. 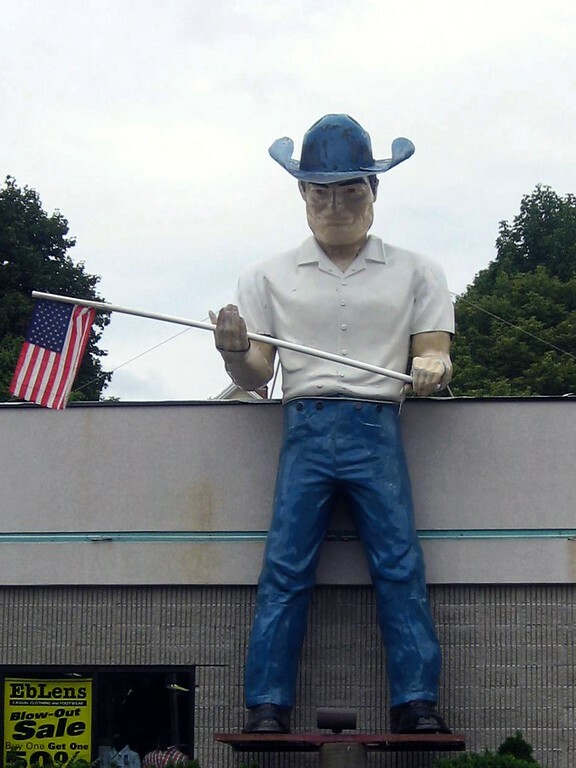 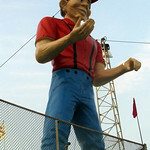 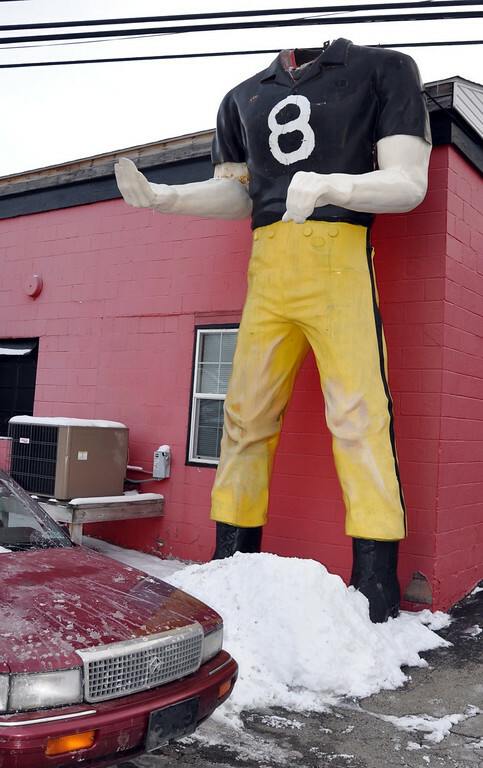 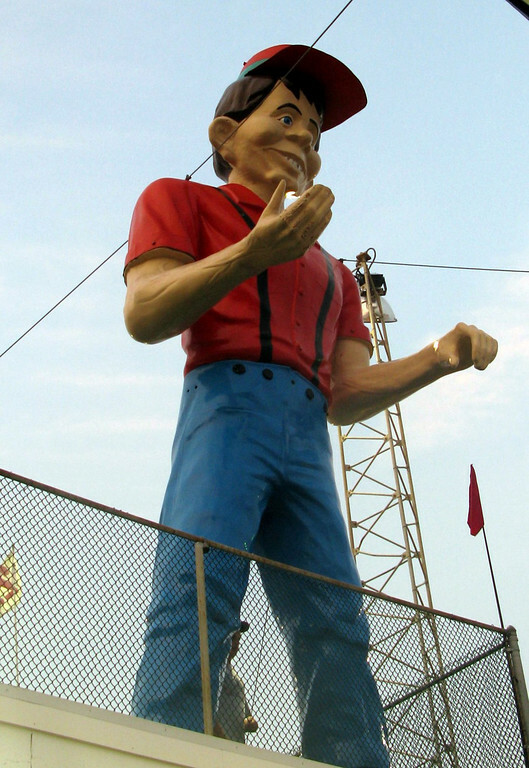 I hoped you skipped eating at the Cadet….genuinely awful food but a well preserved Muffler Man. 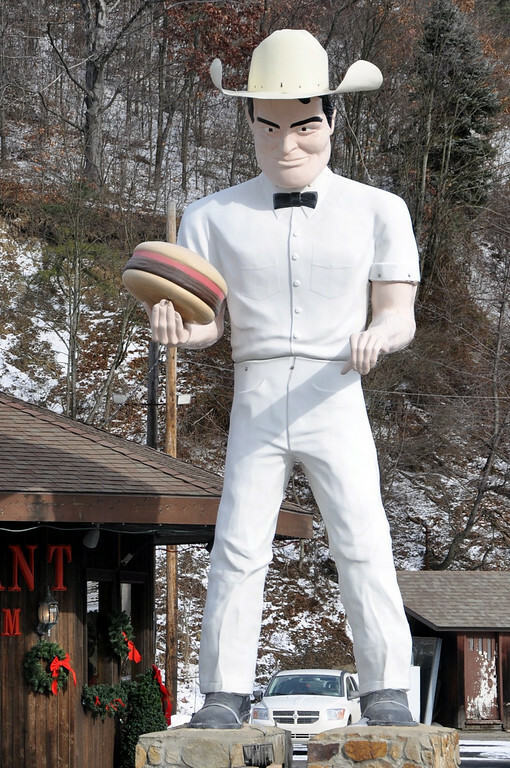 No, we didn’t eat there. 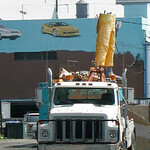 We were hightailing to see a few more things while we still had daylight on our side. 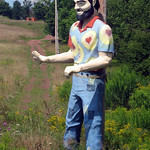 They clearly love their man, he is in terrific shape!